Welcome! 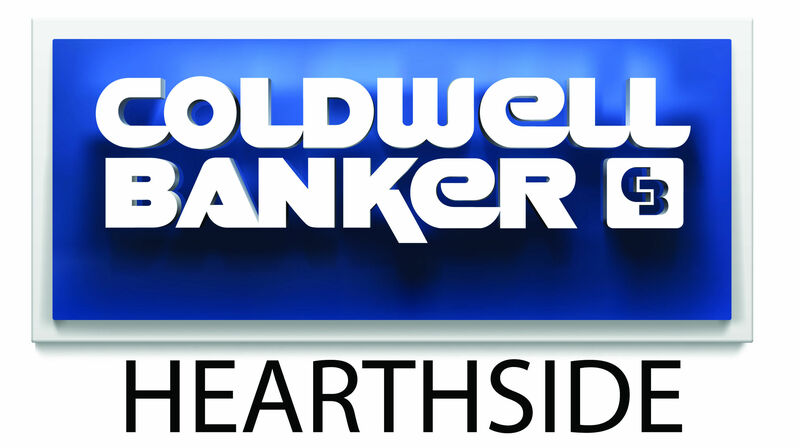 Thank you for visiting me on Coldwell Banker Hearthside. It's all about you, your satisfaction, your time, your wants and your needs. There are many tools here that can provide you with the knowledge you can use to make your Real Estate experience a positive one whether you are buying, selling, relocating, looking for a referral or investing in real estate. You may use the search boxes on this page to research homes on your own via our special connection with the Multiple Listing Service. You will be able to search the entire MLS listings, not just one company’s listings! Or, if you prefer take a moment to contact me so that I may assist your search and guide you through the process! My being associated with a Chairman's Circle Coldwell Banker company provides me the opportunity to take advantage of new web strategies for your benefit. Please contact me so that I can share with you the benefits of Coldwell Banker, my experience and the tools and services that make our firm the best in the industry to serve you. I look forward to being "Your Perfect Partner" on the web! I am most pleased with the professionalism and skill of Mr. Mccarthy . He is also a very nice, hard working man who is a pleasure to know. I will certainly recommend him to everyone I can. I wish him the greatest . Working with Jim McCarthy I feel very assured that I have the knowledge and experience of a professional who has my best interest in mind. Buying a home is no easy task, but certainly a big experience for anyone and why it is so important to have the right Realtor partner working for you. Jim's pleasant demeanor, his candor and breath of knowledge were very comforting especially in the complexity of the deal I am bidding for: a short sale. Thank you Jim.